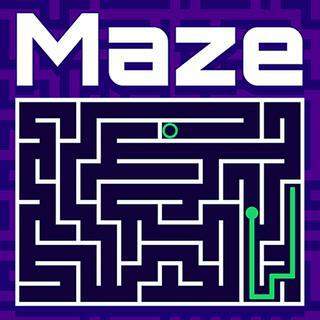 Your task in this popular puzzle game is simple: find the exit and escape the maze! Swipe to change directions and guide the dot through the labyrinth. Select one of three modes that fits your preferences: classic mode with increasingly difficult mazes, dark mode where you only have a limited field of vision and timed mode where you have to beat the maze as fast as you can. Try not to get lost and complete all levels!